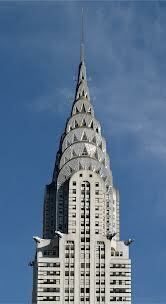 I’ve always been fascinated with the Art Deco movement. Bold geometric shapes, strong colors, exuberant luxury, what’s not to love? When I was in middle school I participated in a contest where you had to represent an art movement on a hat. I chose Art Deco, and built a Chrysler Building model that I put on top of a top hat with the brim surrounded in pearls and a pink boa. Just as ridiculous as it sounds, but I won the competition! Imagine this on a top hat surrounded by pearls and a pink boa. Yep. Thinking back to that hat inspired this much more subtle take on the Art Deco aesthetic. And best of all, this is nail art that even klutzes like me won’t screw up. Don’t worry if you can’t paint a straight line – check out the tutorial below! Yep, this is another scotch tape nail art manicure. Chances are you already have it in your house, and it’s my favorite secret for faking straight lines. It’s hard to see the scotch tape on pale blue polish, but if you look closely you’ll see triangles outlined. Apply your base color. I used Sally Hansen in Frozen Solid. It’s a beautiful shade, but I can’t recommend it because it took 5 coats to build to opaque! Next time, I’ll apply it over a white base. Wait until your base color is completely dry. It’s worth it to wait a complete day to apply the scotch tape. Otherwise, the base color might come up when you pull off the tape. Before you apply the scotch tape, stick it on the back of your hand a few times to reduce the stickiness. This will make it easier to remove the tape without inadvertently taking off polish. Rip 20 1-inch sections of scotch tape. I recommend doing this ahead of time and sticking the pieces to the edge of a table or other hard surface. 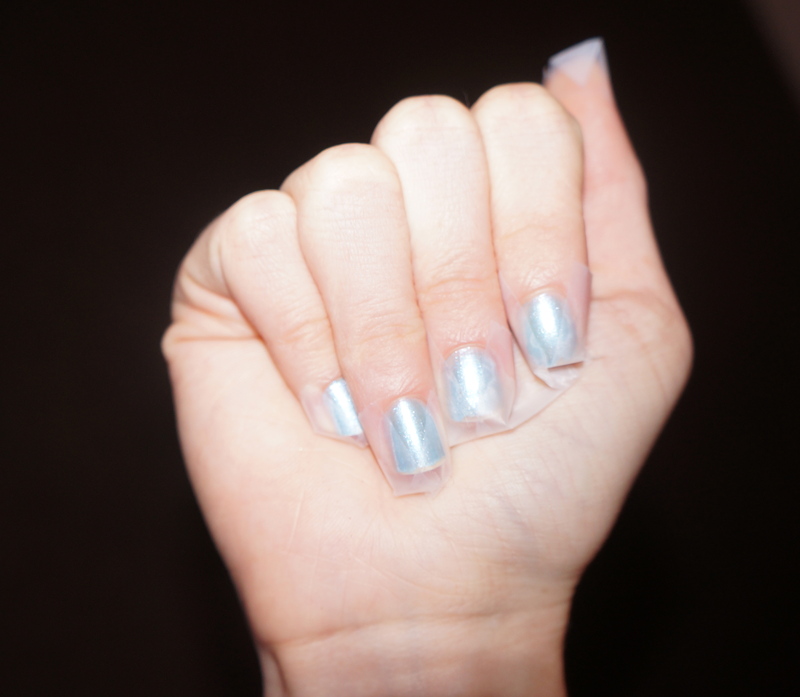 Apply the tape in an inverted triangle shape at your nail bed. It helps if you apply at the right-most corner of your nail bed, and then line the tape up with the center of your nail edge. To help make these triangles more symmetrical, do your left pinky nail, followed by your right pinky nail. Then move on to the ring nails. 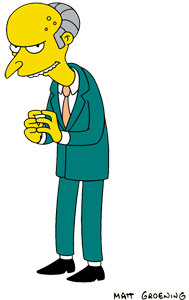 Pretend you’re Mr. Burns from The Simpsons and tap your finger pads together in a menacing manner, checking for perfect symmetry. Apply an opaque silver polish on the exposed triangles of the nail. Make sure you use a completely opaque polish – that way, you only have to apply one coat, which will reduce the chance of problems when you pull off the tape. I recommend Sephora by OPI’s Queen of Everything, which happens to be half off! Get it while it lasts. Wait until the silver triangles are completely bone dry. I’d recommend throwing on a couple TV episodes and giving them a full hour to dry. Pull off the scotch tape with a gentle, steady force. 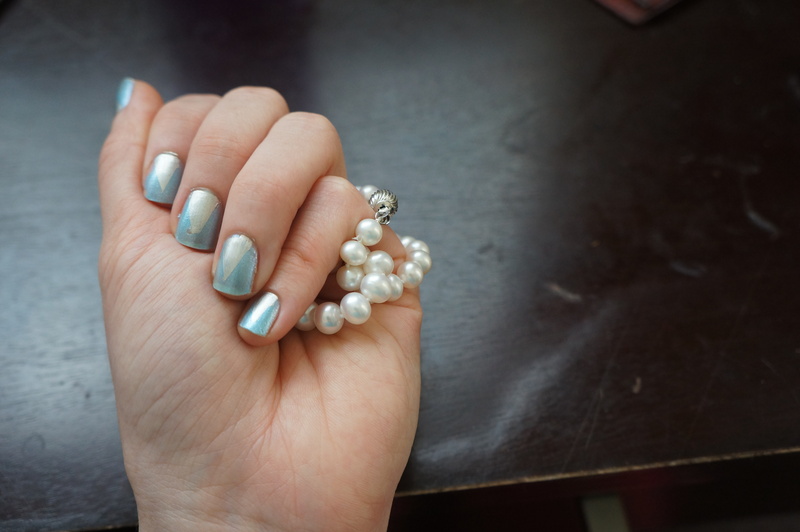 Apply a top coat to seal the polish and smooth over the ridges of polish between the silver and blue polish. That’s it! Now go put on a feather boa and have some fun. Great tutorial! Instead of scotch, I use green painters tape. I’ve always loved Art Deco too. Isn’t it cool that it’s having a bit of a comeback in nail art?